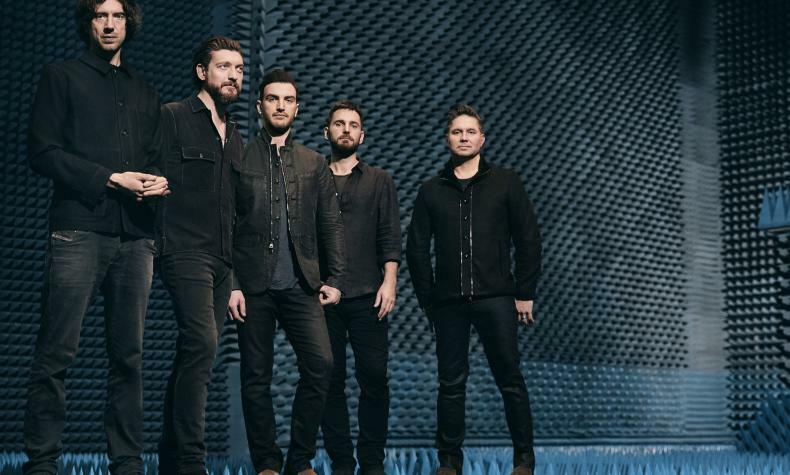 Wildness is Snow Patrol's first album in seven years. They have released five new music videos along with their songs. See them live on stage at The Joint inside the Hard Rock Hotel!